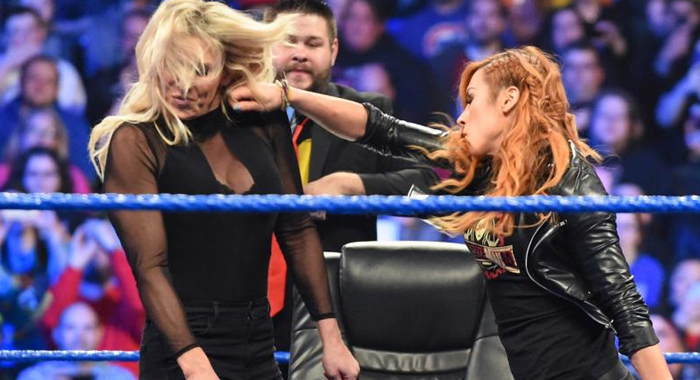 There’s no doubt the rivalry between Becky Lynch and Charlotte Flair has developed into one of the best stories in recent memory, but in the wake of WrestleMania it’s time for the old friends to take a break. 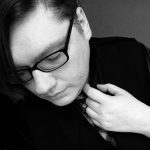 Things have hit their peak and they’ve had their moment — or at least, most of a moment — on the grandest stage of them all. It’s not going to get any bigger than that. Plus, things are getting kind of cramped with both women around. When their beef first started, Charlotte Flair was the obvious choice for future WWE poster child, but in time they have both escalated all of women’s wrestling and become legitimate mega stars. This town just ain’t big enough for the both of them. 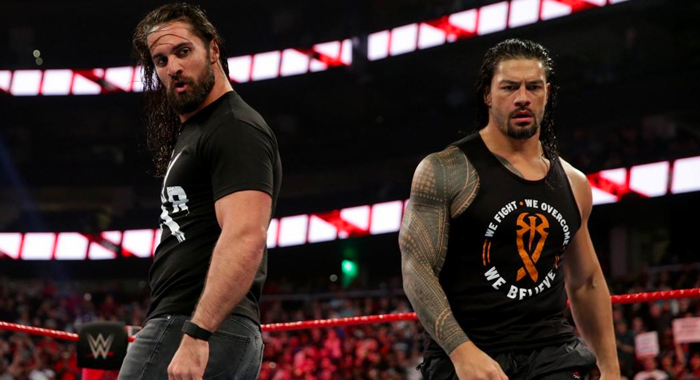 Put ’em on separate brands and develop new rivalries — they’re the biggest names in the game right now, and they may as well use that popularity to build as many stars as possible before the magic runs out.